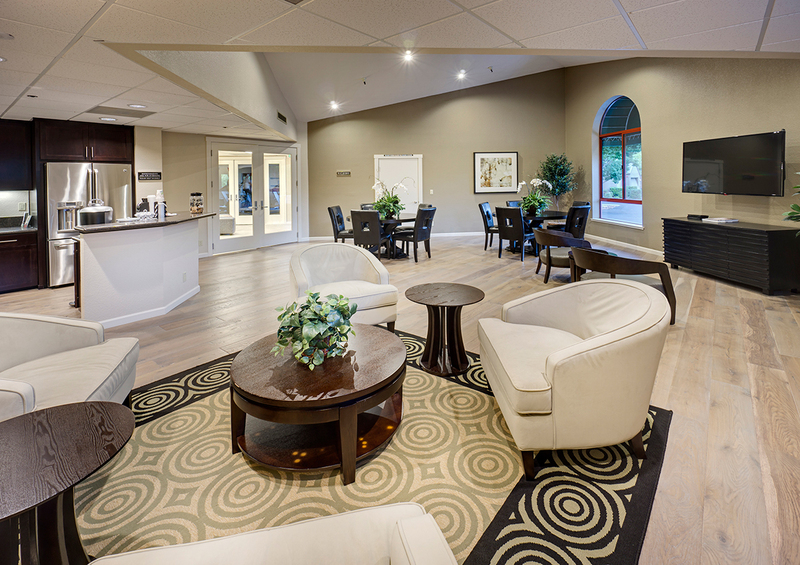 From the moment you walk through the front door you'll feel the comfort and security that makes our residents happy to call us home. We are building communities for today’s residents. 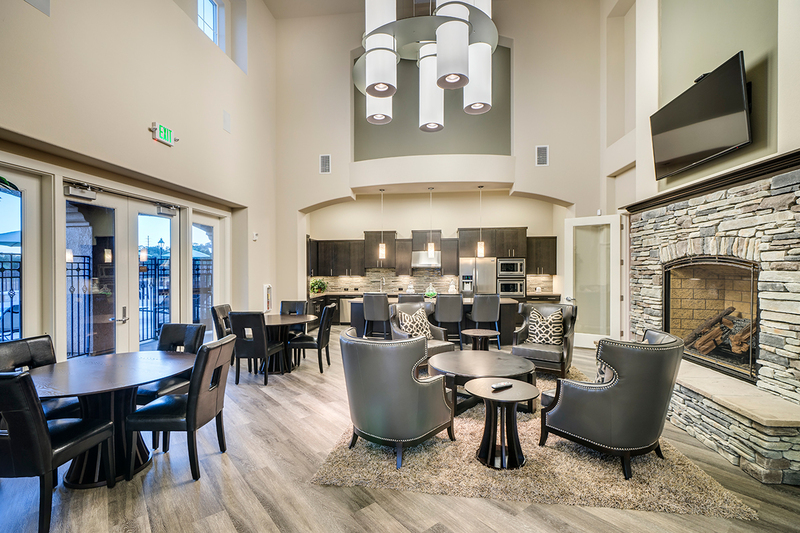 The features included in Cresleigh communities are built with a modern lifestyle in mind. Amenities such as collaboration centers, electric charging stations, salt water swimming pools, car and dog washing stations, and plenty of space for community events. 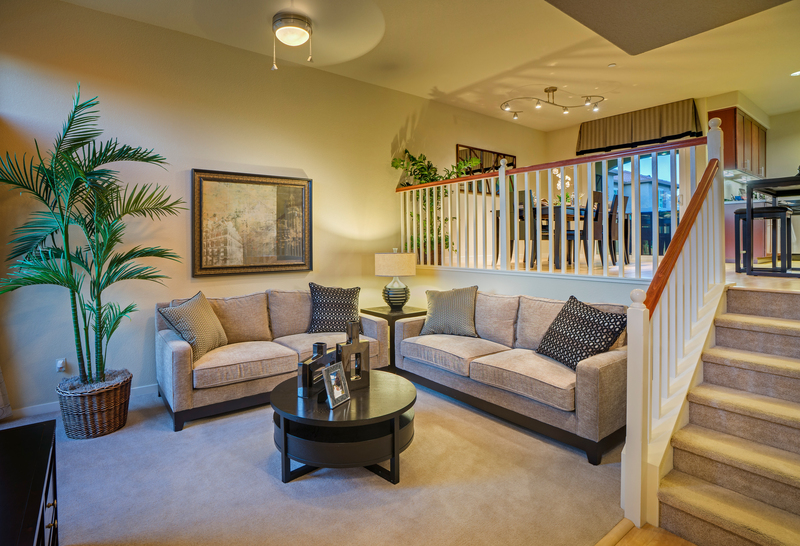 Each Cresleigh community offer residents ample room for lifestyle choices and an enhanced quality of life. Each of our communities received the 2017 Top Rated Community of the Year Award from ApartmentRatings.com. Pearl Creek Apartments was named Multifamily Community of the Year in the 2016 MAME (Major Achievement in Marketing Excellence) Awards hosted by the North State Building Association. 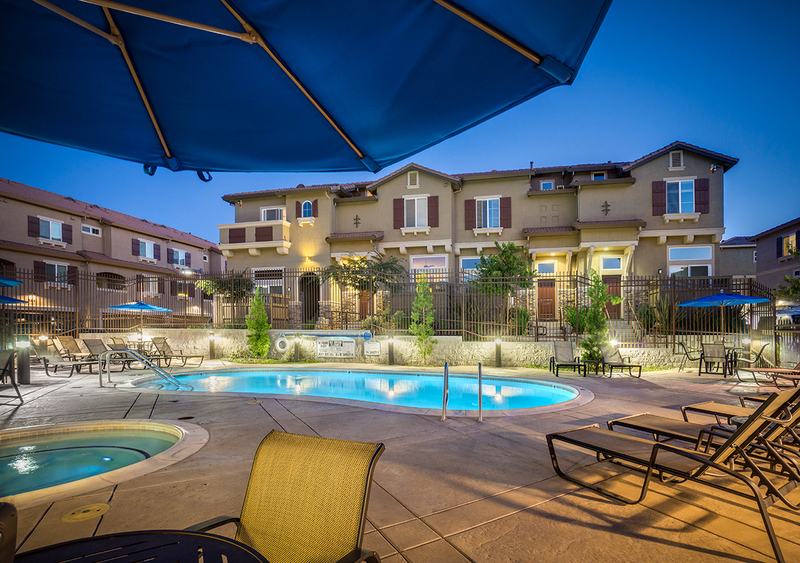 Towpath Village has received multiple awards from the California Apartment Association. 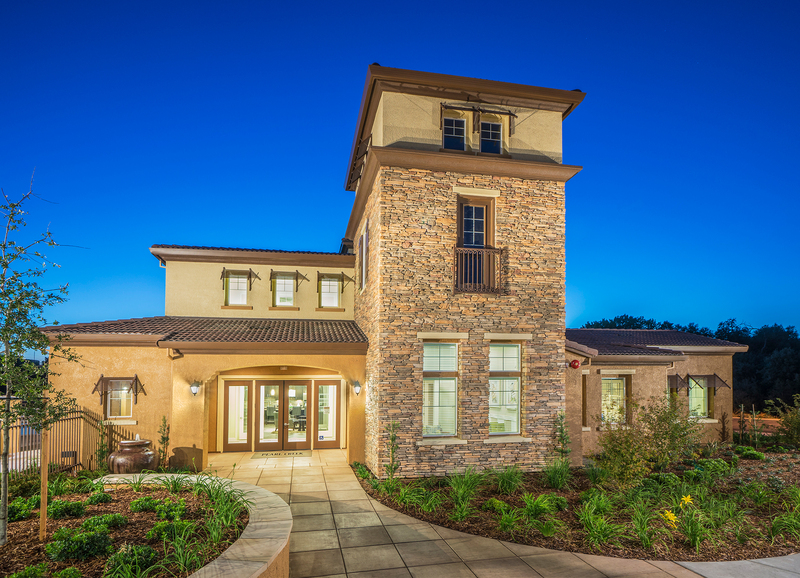 Cresleigh communities are built with walkability in mind. 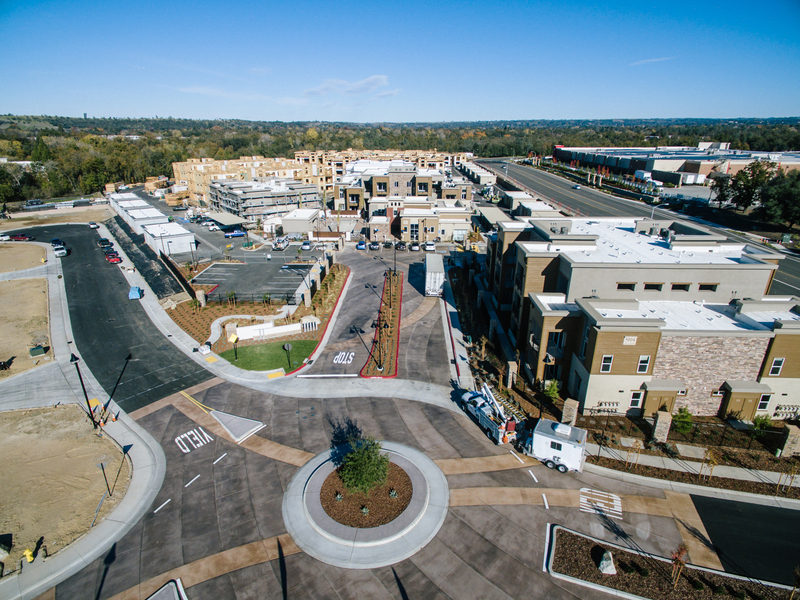 Proximity to transit, shopping, and walking trails is a core feature for all our communities. Adora Townhomes was Cresleigh’s first multi-family project conceptualized in 2006. The 103 units that make up this unique community were built with condominium specifications and are currently being leased as apartments since their completion in 2012. Each unit comes with an attached garage and other high end amenities both within the apartment homes and throughout the community. Garnet Creek is a 260 unit community featuring urban design, green living, and modern amenities. With an ideal location that marries suburban with urban living, Garnet residents are able to easily access transit, employment, and recreation. A key feature of this community is the walking trail installation spearheaded by Cresleigh during pre-development. Once fully built out, the Granite Meadows Trail will span close to three miles. The 6,000 square foot community center includes a large demonstration kitchen, state of the art fitness center, game room and collaboration center. The expansive open space throughout the community includes barbecue areas, two playgrounds, and an off-leash dog park. 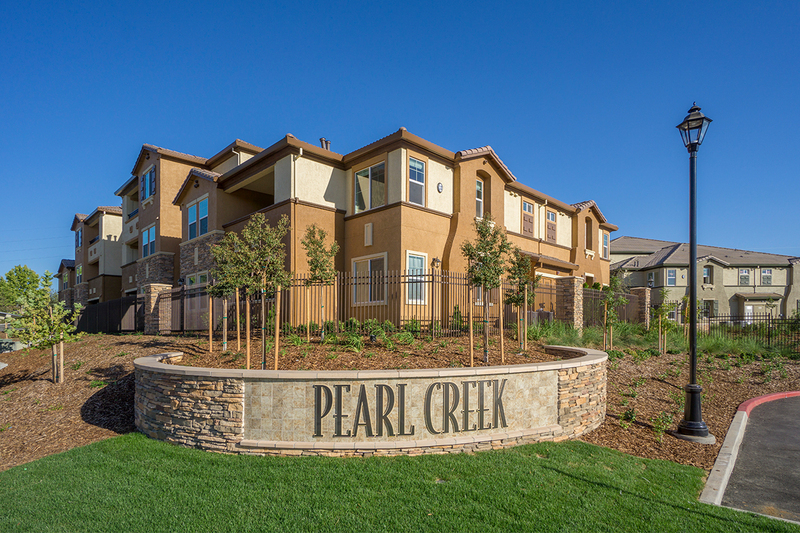 Pearl Creek showcases the best of what Roseville has to offer. 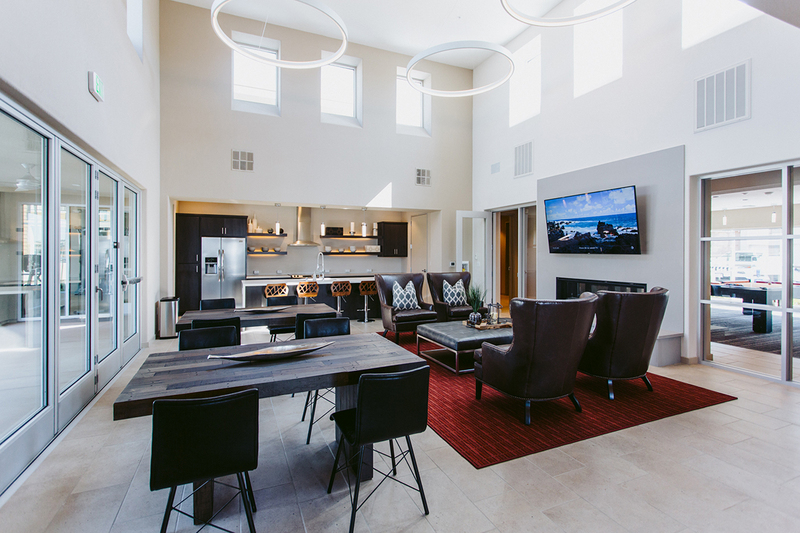 With the Oak Woodlands Preserve adjacent to the community and premium shopping and dining offered at the Roseville Galleria and Fountains shopping center, our residents have everything they could need right around the corner. This 224 unit community showcases what prime in-fill development can look like. 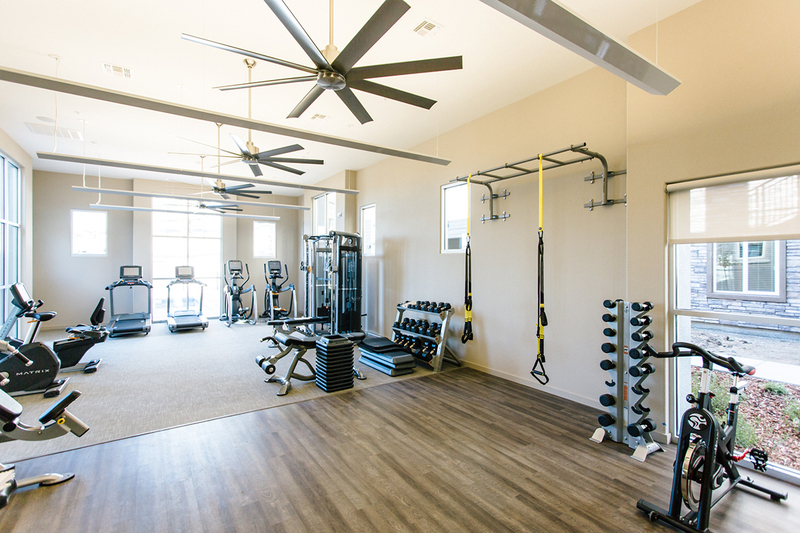 Residents are able to enjoy the beautiful Mediterranean architecture featured in the community center featuring a large social room, spacious Yoga studio, fitness center including cutting edge equipment, and so much more. 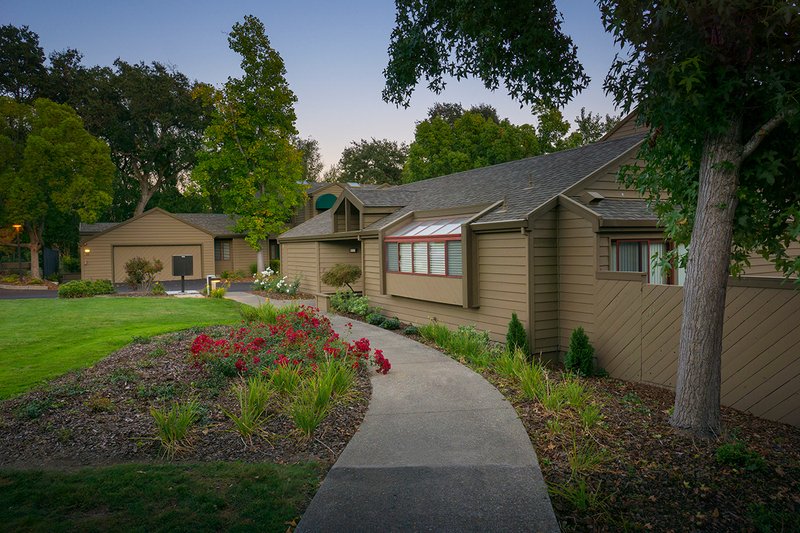 Pearl Creek was recognized for its stellar curb appeal by the Rental Housing Association of Sacramento Valley. Acquired by Cresleigh in 2012, Towpath Village served as the first apartment renovation project for the Cresleigh team. The former Japan Airlines housing base has now been transformed into 59 unique townhomes. This “Jewel of Napa” boasts some of the largest for-rent units in the area, attached garages, and plenty of open space for residents to enjoy. Nestled alongside the Napa River and Napa River bike trails; across the street from Bel Air shopping center and dining, this community offers the best of life in the Napa Valley. 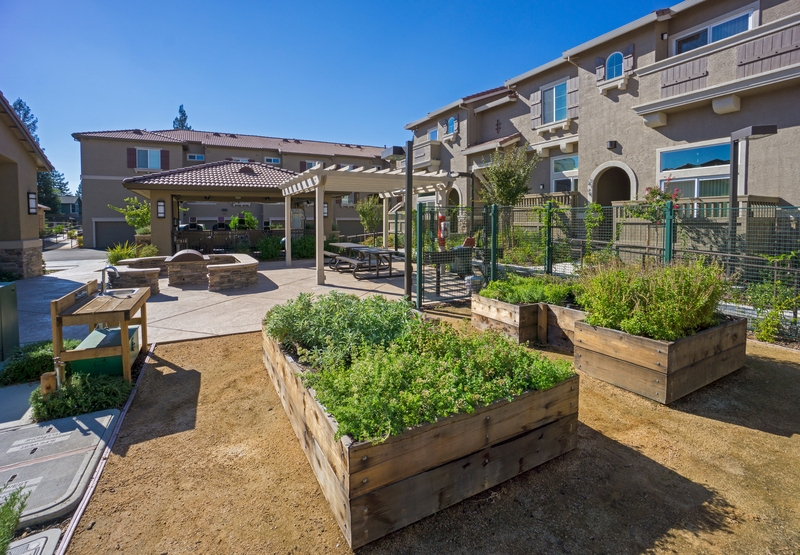 Towpath Village has been awarded two GEMM Awards from the Greater East Bay California Apartment Association. In 2014 Towpath Village named Best Renovation Project and in 2017 the property was named Best Rental Community. Acquired by Cresleigh in 2012, Towpath Village served as the first apartment renovation project for the Cresleigh team. The former Japan Airlines housing base has now been transformed into 59 unique townhomes. This “jewel of Napa” boasts some of the largest for-rent units in the area, attached garages, and plenty of open space for residents to enjoy. 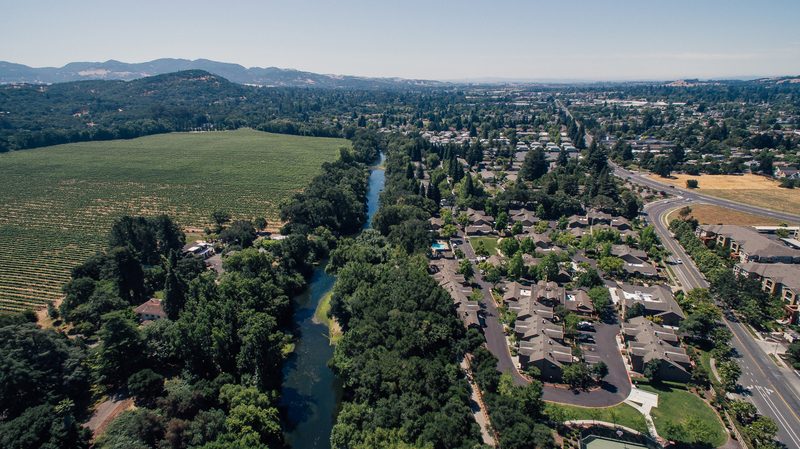 Nestled alongside the Napa River and Napa River bike trails; walkable to nearby shopping and dining, this community offers the best of life in the Napa Valley. Towpath Village was awarded the 2014 GEMM Award for Best Renovation Project.